Bringing new depths to the famous Poem Footprints, this book filled with thoughts, verses, and reflections on God's presence. Looking for an inspiring gift book? Based on the well-known Footprints poem, this book includes NIV Scripture verses, reflections, and soft images to encourage you to renew your walk with God. 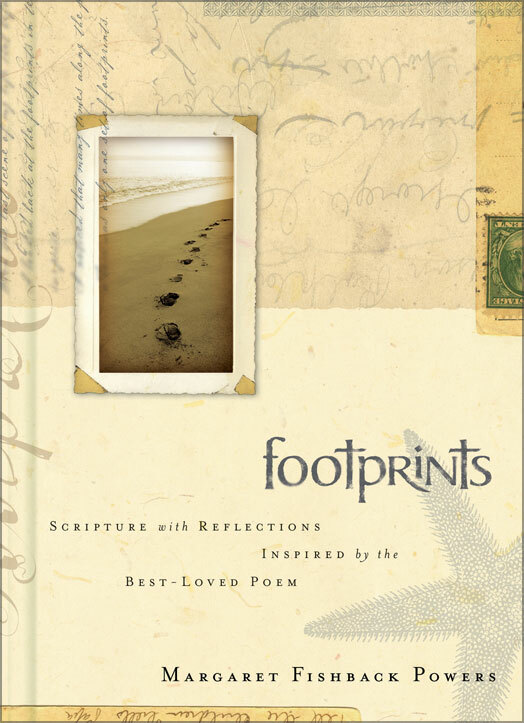 Footprints by Margaret Fishback Powers was published by Zondervan in August 2006 and is our 13600th best seller. The ISBN for Footprints is 9780310813729. Be the first to review Footprints! Got a question? No problem! Just click here to ask us about Footprints.